I just wanted to jump on here quickly and wish everyone a Happy New Year! I know I'm a day late, but things have been a little hectic around here for the past two weeks or so. 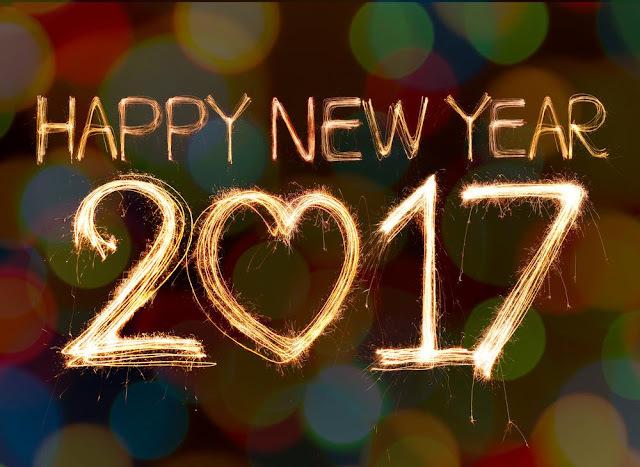 But I wish everyone a happy, healthy, 2017! I hope everyones year has been off to a good start so far! I will have some new posts up in the next few days! This is what you can expect to see from me soon!